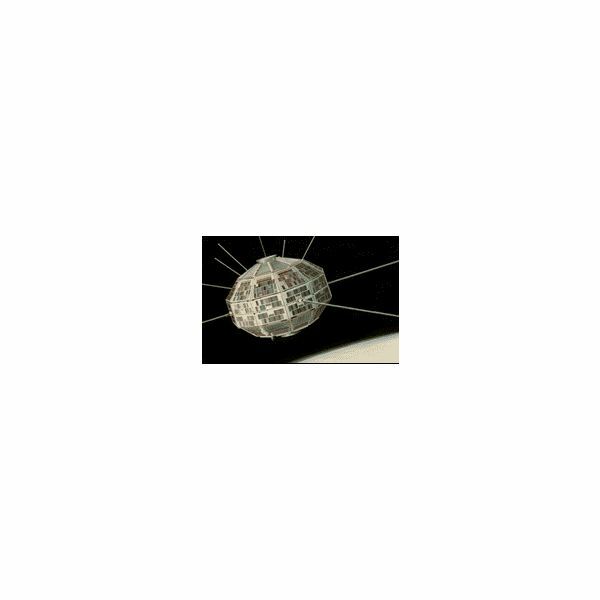 1962: On September 29, the first Canadian satellite Alouette I was launched from California, making it the third country to have an artificial satellite. A new space program, International Satellites for Ionospheric Studies (ISIS) between Canada and USA also began in the same year. 1972: Canada became the first country to start its own domestic communication satellite network system with the launching of Anik A1. The Canada Centre for Remote Sensing was also established in the same year. In the following years Canada expanded this network with the launching of 13 more satellites in the Anik series. 1978: Canada began a joint venture with the European Space Agency (ESA), named the Olympus Space Program. 1981: Canada began its production of remote manipulator system, Canadarm. Between 1981 and 1993 they designed and developed five Canadarms: Arm 201, Arm 202, Arm 301, Arm 302, and Arm 303. A few of them are still in use. 1983: With the establishment of Canadian Astronaut Program, Canada started preparation for sending Canadians into space. 1984: Canadian Astronaut Marc Garneau journeyed on board the space shuttle Challenger and became the first Canadian astronaut in space. 1989: Launched one of the biggest hybrid telecommunication satellite, Olympus, in collaboration with European Space Agency (ESA) and establishment of Canadian Space Agency. 1995: In November, Canada launched RADARSAT-l , equipped with synthetic aperture radar (SAR). This Earth observation satellite is noted for its ability to monitor changes in the Earth’s environment even in hostile atmospheric conditions. 1998: On July 3, CSA launched Thermal Plasma Analyzer (TPA) on board the Japanese spacecraft Nozomi to study the Martian atmosphere. It was Canada’s first step to explore another planet. 1999: On 27 May, Julie Payette became the first Canadian to assist in assembling the ISS in space. 2001: Canadarm 2 became part of International Space Station on April 19, since then this Space Station Remote Manipulator System (SSRMS) has been serving the ISS. Col. Chris Hadfield became first Canadian to perform extravehicular activity outside the ISS. 2001: On April 28, Canadarm 2 delivered its packing crate to Canadarm on board of space shuttle Endeavour. Nicknamed the Canadarm Handshake, this event is considered one of the most remarkable achievements of robotic space exploration. 2002: On May 30, the Canadian Mobile Servicing System (MSS) was launched for the ISS. 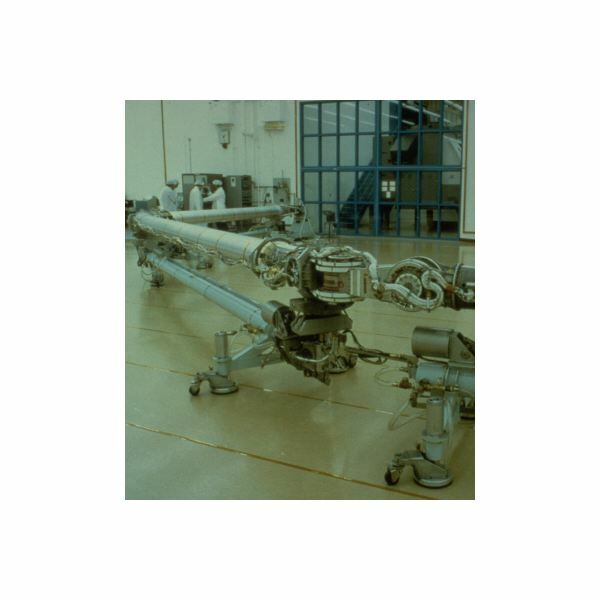 It provides a movable platform for Canadarm 2 and Dextre and also acts as a support for astronauts working in space. 2003: On June 30, Canada's 'MOST' (Microvariability and Oscillations of Stars Telescope) was launched from Plestek, in Russia and is noted for its small size. It is often referred to as the Humble Space Telescope, as it is a infinitesimally small in comparison with other giant satellites— weighing in at 53 kg (117 pounds), 65 cm (26 in) wide and tall and 30 cm (12 in) deep. It is considered a microsatellite. 2003: SCISAT (August 12), is used to learn more about depletion of the ozone layer and its effect on the world especially on Canada and the Arctic. 2004: Anik F2, one of the largest (5900 kg) and the most sophisticated communication satellites in the history of Canadian space science was launched. 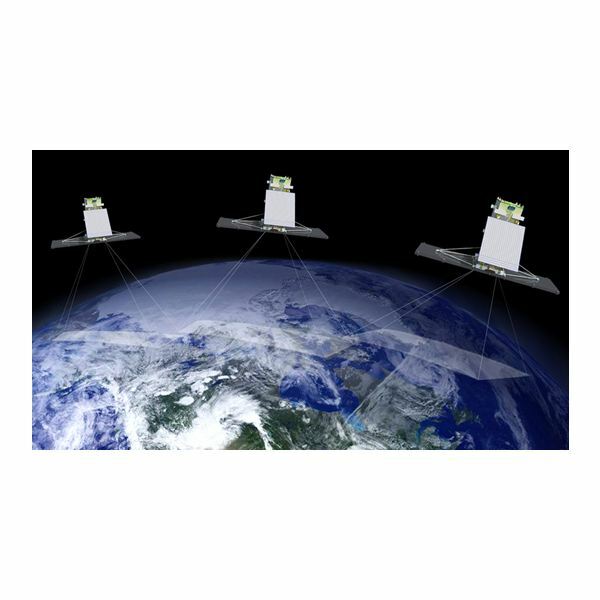 2005: CSA has begun another unique mission, the RADARSAT Constellation, where three Synthetic Aperture Radar satellites will jointly monitor the changes in the environment around the world almost on a daily basis. Originally designed to accommodate six satellites, this configuration is expected to take off in 2014 and 2015. 2006: On September, Canadarm2 in ISS was operated by a Canadian for the first time, as Steve MacLean guided the deploying of solar panels. 2007: December Canada launched RADARSAT-2 , the most powerful Synthetic Aperture Radar (SAR) satellite which also marks a new era in Canadian space science. Even though it is designed by CSA, MacDonald, Dettwiler and Associates Ltd. (MDA ) owns and operates this satellite. It is an important step towards the privatization of the Earth observation satellite programs. 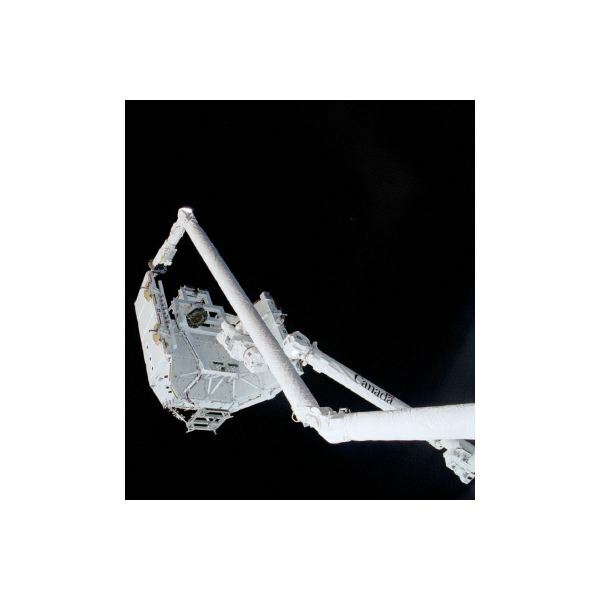 2008: On March 11, the Special Purpose Dexterous Manipulator (SPDM), Dextre was launched, which was then attached to Canadarm 2 and has been helping in the building of ISS. 2008: On August 8, 2008, Dave Williams set a record by spending 17 hours and 47 minutes total time working outside ISS, the longest time ever achieved by a Canadian for any one shuttle mission. 2009: On May 27, Dr. Robert (Bob) Brent Thirsk reached ISS on board of Soyuz and spent six months on board the ISS, setting the Canadian record for the first person to spend the longest time in ISS. 2011: Canada will be launching NEOSSat (the Near-Earth Object Surveillance Satellite), which will monitor and track asteroids and other space debris. This is the first of this kind and will help in averting any possible danger to satellites from these objects. 2016: Polar Communications and Weather (PCW) is another futuristic mission. As part of this mission two satellites will be launched, which will provide better environmental monitoring and communication across the Arctic.